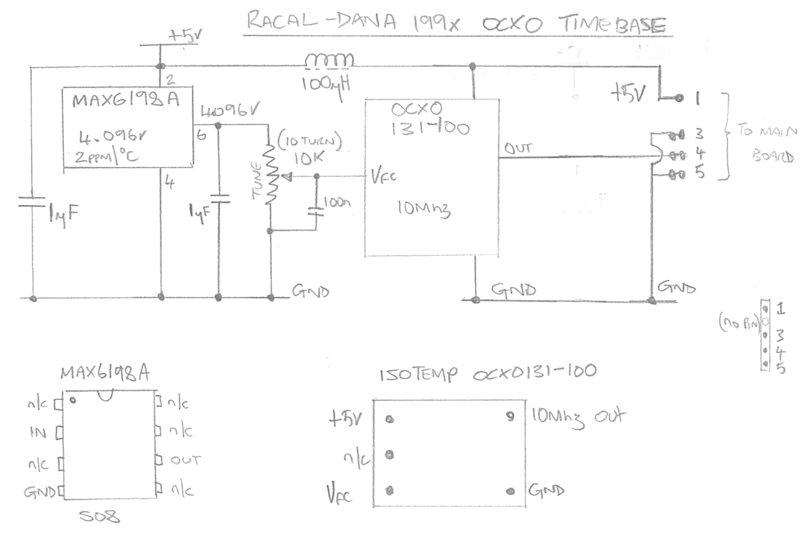 I Need 10MHz – how hard can it be! 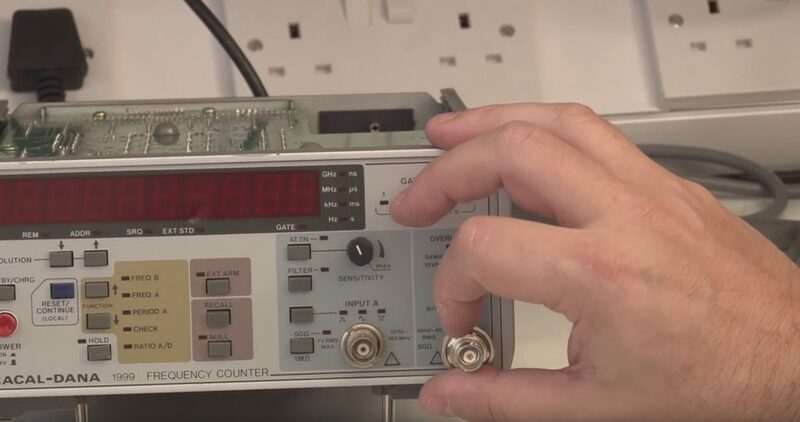 If you have or want to play with an FE-5680A Rubidium Frequency Standard or an OSCILLOQUARTZ OCXO 8663-XS or a HP 53131A Counter or a Racal Dana 1999 counter or similar then this video will most likely be of interest 🙂 what I am trying to get is a predicable and reliable frequency and standard for my home lab. I guess I will let the video do the talking on this one…. Thanks to all of the authors and content creators for the above information. Thanks for watching.